You’ve found the perfect destination for your organizations next getaway. 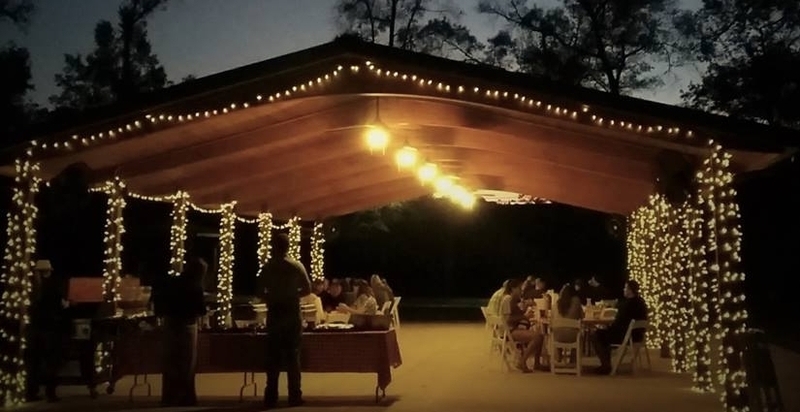 We can host groups from 2 to 100 in our 15 beautiful and modern cabins and lake houses. Natural meeting facilities. Outdoor, weatherproof options for large groups, and indoor traditional type space for groups of 25 or less. Natural, locally grown Southern Gourmet Style Catering. We offer a variety of adventures and team building activities for your group to enjoy. Catered breakfast, lunch, & dinner. Use of all meeting facilities. 1 Team Building Activity. Choose from: Horsemanship Session, Indoor Escape Room, or Escape the Woods. 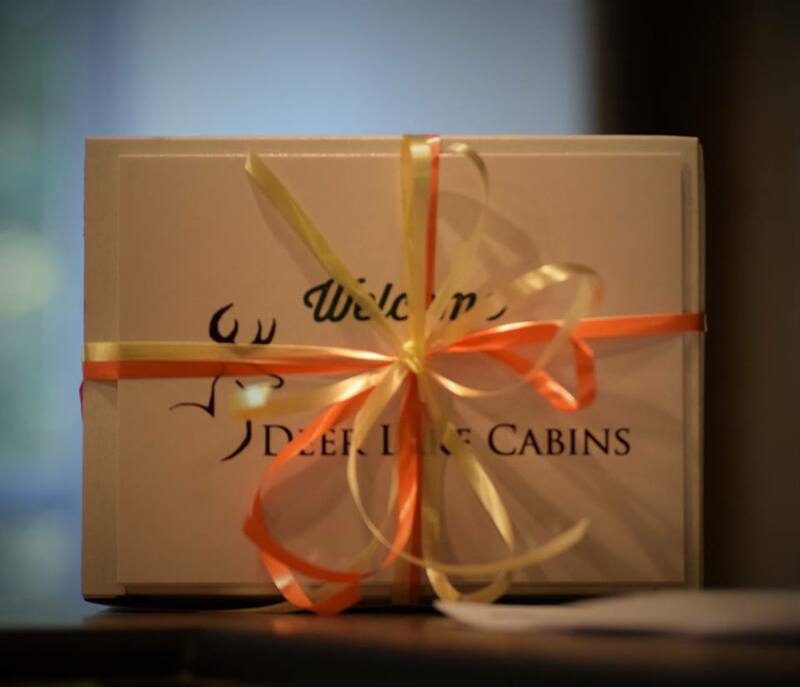 Luxurious accommodations for up to 75 people in our 8 Lake Houses & Cabins. 15 miles of nature trails to explore via UTV, horseback, mountain bike, or hiking. Private Access to The Deer Lake for fishing, kayaking, paddle boarding, pedal boating, or swimming. Luxurious accommodations for up to 100 people in our 15 Cabins, Lake Houses, and Ranch Homes. 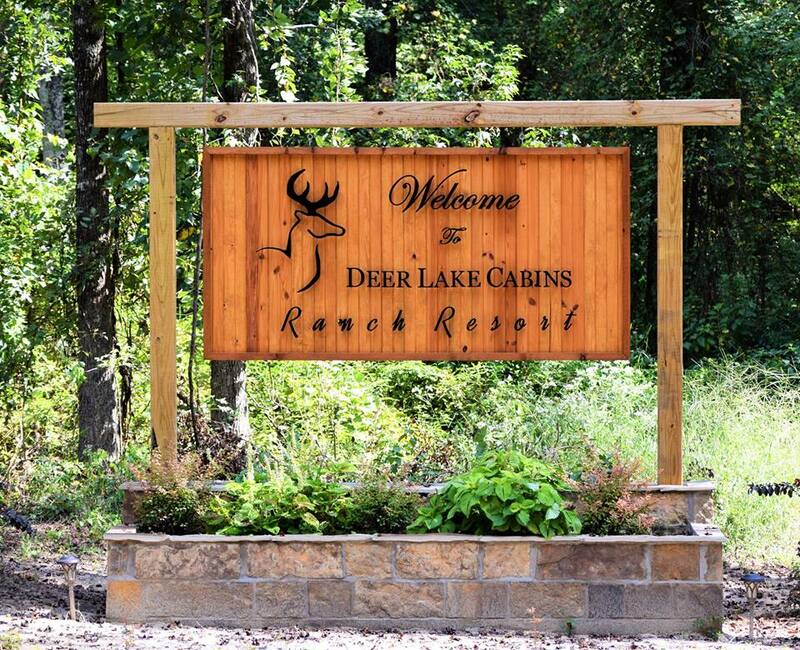 The Deer and Dream Lakes, along with an additional 5 smaller ponds that you can fish or use our equipment to kayak, paddle board, pedal boat, or swim. Our ranch is also a great site for hosting product launches, press junkets, filming TV and commercials, and photography shoots.